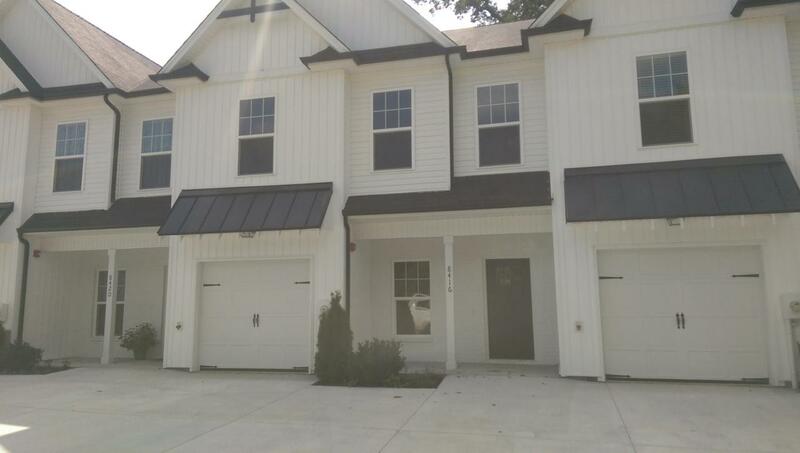 Newer 3 bedroom 2.5 bath townhome in Ooltewah. Hardwood floors on the main living areas and carpet upstairs. 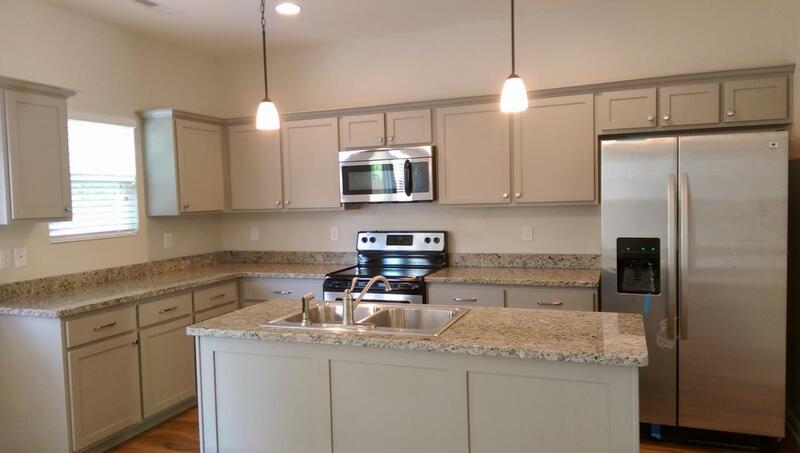 Open floor plan concept comes with great recess lighting and very nice stainless appliance package. All three bedrooms are upstairs. 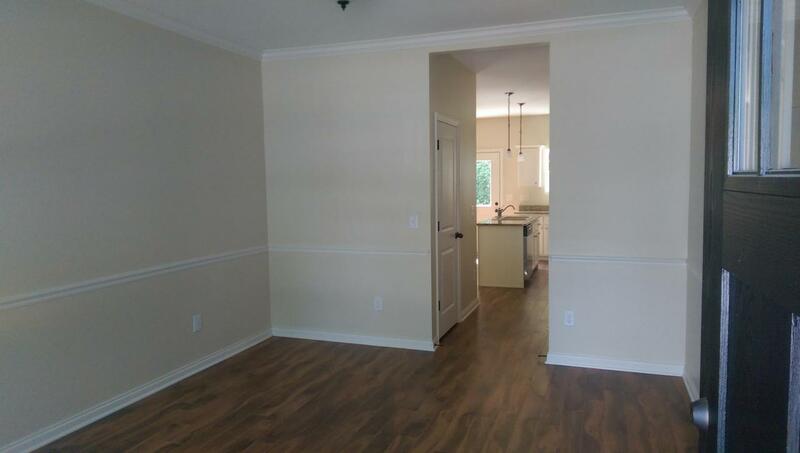 Master is nice sized with large walk in closet and master bath. There is a back patio with private dividers. *Pets allowed on owner approval with $500 pet fee. Application fee is $40 per applicant. Call today to schedule your a tour.